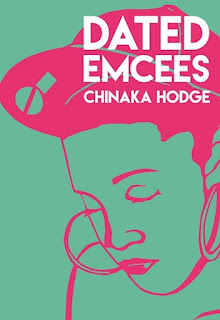 Chinaka Hodge came of age along with hip-hop—and its influence on her suitors became inextricable from their personal interactions. 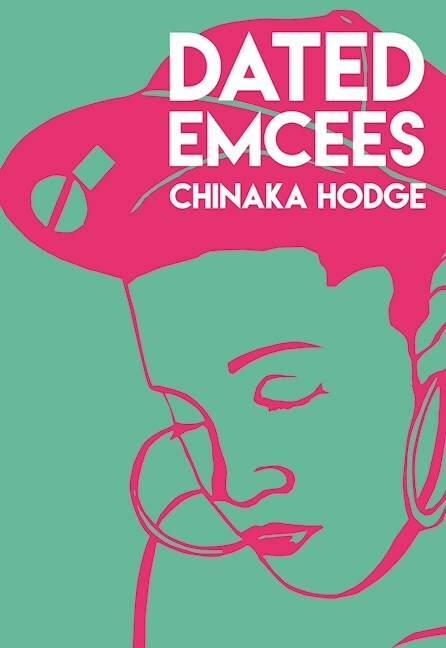 Form blends with content in Dated Emcees as she examines her love life through the lens of hip-hop's best known orators, characters, archetypes and songs, creating a new and inventive narrative about the music that shaped the craggy heart of a young woman poet, just as it also changed the global landscape of pop. 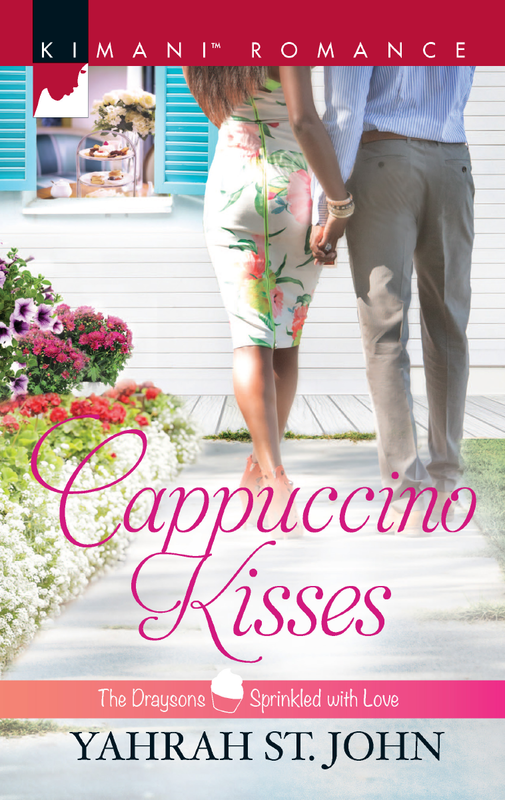 Triple chocolate cupcakes can help get a girl through the tough times—especially after Mariah Drayson's dream marriage ends in heartbreak. Now the gifted baker has been handed a once-in-a-lifetime opportunity: running the Seattle branch of her family's legendary Chicago patisserie. The competition is stiff. Until high-end coffee importer Everett Myers comes up with a sinfully tempting proposition. The finest ingredients. Limited distribution. Everett knows the secrets of success. Joining forces with the alluring pastry chef is making the millionaire widower believe in second chances. And when Mariah unveils her secret weapon—a decadent new dessert—he knows they're a winning team. But the single father can't coast on sugarcoated fantasies. Is Mariah prepared to reveal the secret that could cost her a future with Everett? Instead of falling apart when her childhood sweetheart chose his music career over marriage, Elle Lauren fled to Paris to study fashion design. Her stunning wedding gowns now give other brides the happily-ever-after she didn't have. Ignoring Braxton Chase's long-distance apologies has been easy. But meeting him once more stirs the deep longings and desires that a decade has not erased. Braxton walked away from the pressure to marry at a young age, and he's regretted breaking Elle's heart ever since. 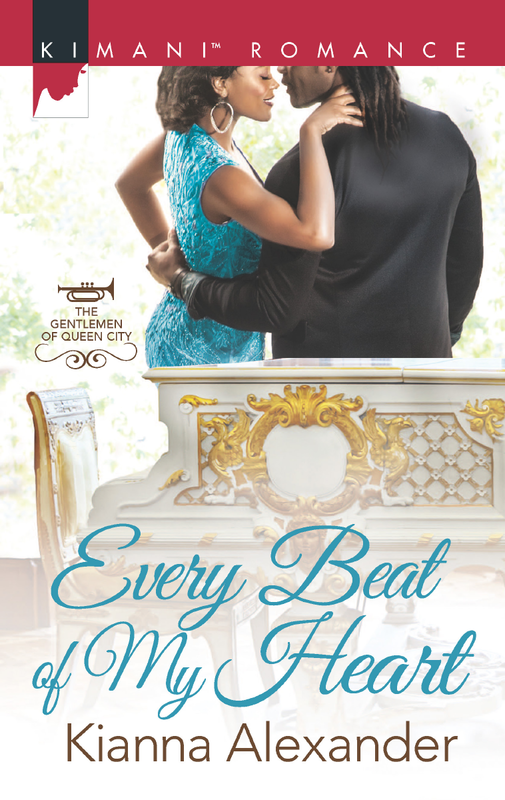 From the moment he sees her again at his Atlanta jazz club, he knows he wants more than forgiveness—he wants a second chance at the body-and-soul connection that they once had. Can he convince her to trust the sweet, seductive melody of their lost love? Real estate mogul Ike Drake Jr. likes women the way he likes his cars—polished, sophisticated and reliable. Quinn Taylor, meanwhile, is as fiery and unpredictable as the red Corvette she drives. From the moment she roars into Paradise Cove, music blasting, they're like oil and water. And when a judge rules that Quinn must work off the damages in Ike's office after she broadsides his sedan, the tension between them escalates…before exploding into raw desire. Lina Smith-Todd is a winning bid away from owning a piece of musical history. The auction heats up when she discovers that her chief competition for a piano owned by Thelonious Monk is the man who once shared her bed. But the priceless baby grand isn't all that the seductive, supremely confident musician intends to possess. Rashad MacRae wants a second chance to be with Lina. Rashad's passion for music was inspired by the legendary Monk. But if walking away with the prize means losing his shot at a future with Lina, he's ready to concede defeat. 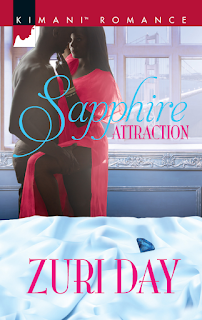 To entice her back into his arms, Rashad has to find a way to regain the self-sufficient attorney's trust. And now a family revelation could cost him everything. Can doubt be swept away by the promise of an everlasting love song they both know by heart? Lucy Price is living the American dream. 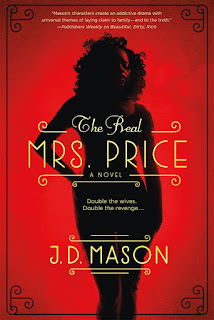 She has been married to her successful husband and businessman, Edward Price for a year and couldn’t be happier until she learns that Eddie is a dangerously ruthless man, heavily involved in illegal activities that threaten not only her marriage, but her life. Eddie abruptly disappears, but not before warning Lucy that if she wants to keep breathing she'd better keep her mouth shut. 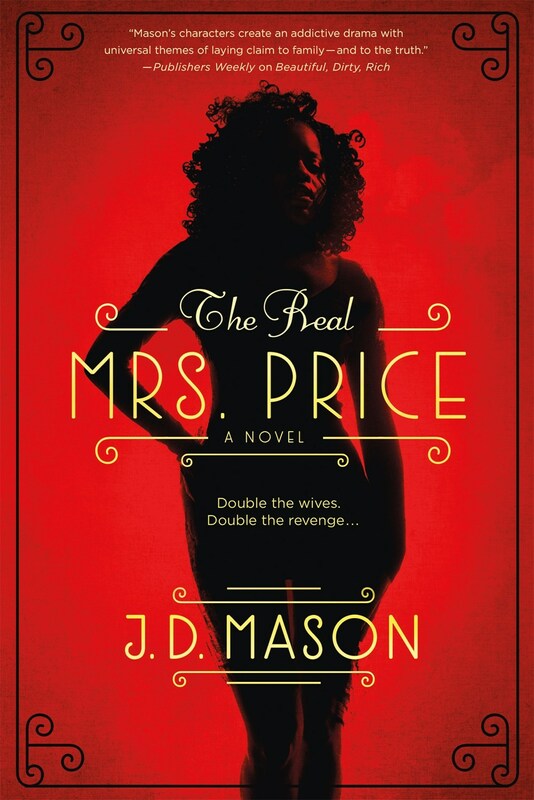 Six months later, word of her husband surfaces when she learns that he is presumed murdered in a small Texas town, apparently killed by his “wife”, Marlowe Price. Marlowe is no stranger to trouble. An outcast in her own community for being one of those "hoodoo women," who can curse you or cast you under her beguiling spell, Marlowe is shunned at every turn. Seven months ago, a whirlwind romance in Mexico led Marlowe to marry the man she thought she’d spend the rest of her life with. For Marlowe and Eddie, there is no such thing as trouble in paradise. But late one night, when Marlowe witnesses her husband putting the body of a dead man in the trunk of his car, the illusion comes crashing down around her and she knows she has to move fast before the devil comes calling once again. Now, Lucy and Marlowe must come together to find out where and who Eddie really is, and help each other through the threat he poses.